Should we be worried that Nokia made no India relevant announcements at MWC? Nokia's MWC event was all about nostalgia, but do any of the announcements really make any difference in India? Expected Nokia to do something special, did ya? If you did, you’re probably disappointed right now. Unfortunately, Nokia is bound by the limits of the industry, just as much as anyone else. What’s more worrisome for Indian users and fans is how Nokia’s MWC press conference had absolutely nothing for the Indian market. Barring, of course, the greeting “Namaste” that kicked things off. At this point, I must confess that I’ve not yet touched the new Nokia phones. So, this is neither first impressions of the devices, nor a verdict on what Digit or I think the phones will be. 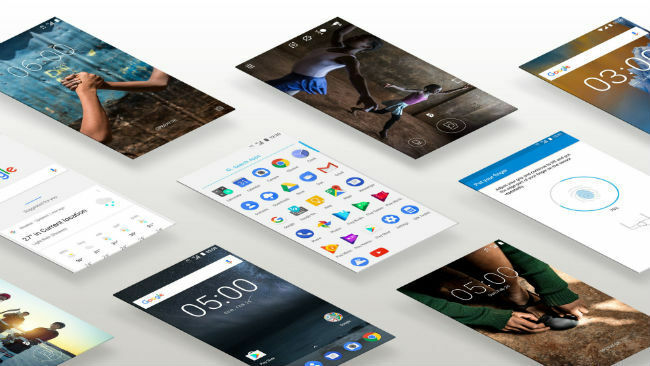 With Pure Android experience, Nokia is making a promise — that its smartphones will be free of bloatware. I’m sure that would interest a lot of users, except that it makes absolutely no difference for India. Contrary to popular beliefs, bloatware is pretty much a myth in the country. It used to be somewhat relevant at a certain point in time, but definitely not anymore. What Nokia is essentially promising is that telcos like AT&T, etc. will not be pre-loading apps on the phone. It’s Android in its purest form, just like what Moto gives in India, and so does OnePlus. In fact, almost every OEM in the country is currently getting rid of as many bloat apps on their devices, as they can. Call me a pessimist, but I do think Nokia is depending on its brand a little too much here. From what we see on the Nokia 3, 5 and Nokia 6, the company is obviously ignoring the mad race for specs in India. That is completely fine, as long as Nokia can match the experience. Sadly, a Snapdragon 430 SoC, in my experience, doesn’t match up to the raw power or pure efficiency of the Snapdragon 650 and 625, respectively. 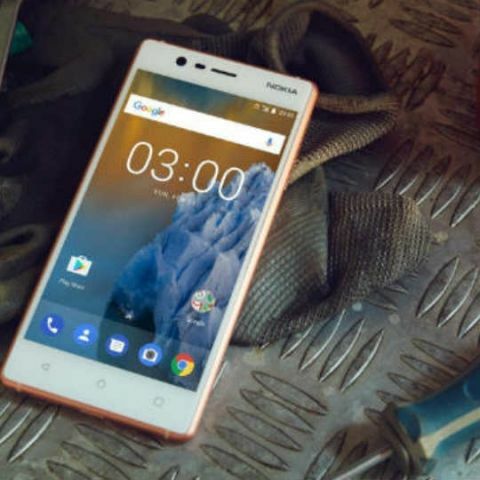 Similarly, the company’s Nokia 3 comes with 2GB of RAM. That just doesn’t pass with the consumer today, even if Nokia can make the best of it. In pure face value, its phones look less than attractive. Here, again, one must acknowledge that to some extent, specifications do matter on Android devices. The fragmented ecosystem makes it difficult for any singular OEM to get all hardware and software elements to conform. I’m sure Nokia’s phones will be smooth and good to use, but that’s just half the job done. Consumers want specs, they choose phones based on specs, and in most cases, the difference that these specs bring is inescapable, even in reviews. This is the stickiest area right now. 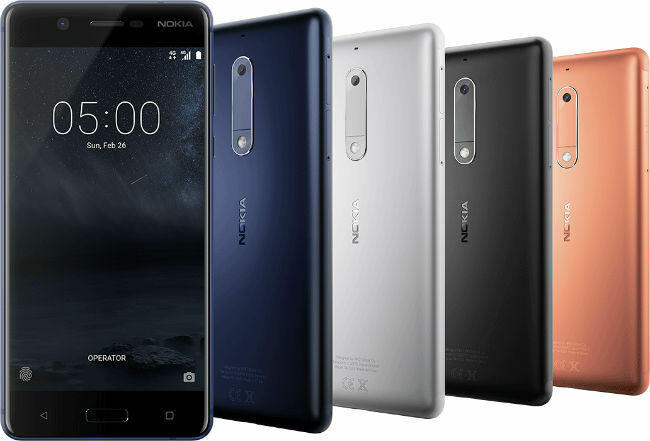 What will Nokia smartphones cost you? Let’s assume the Nokia 3310 will cost less than Rs. 2,000, but what of the Nokia 3, Nokia 5 and Nokia 6? We can’t really take the European pricing as an indication of things to come here, but will HMD and Nokia play the pricing game, then? Given that they’re ignoring the specs war, it seems imperative that they do. I have actually contacted Nokia with a query on this, to no avail. The company is yet to respond to the query. Perhaps the most important aspect of the conference was the Nokia 3310. The legendary feature phone is back in an all new avataar. Unfortunately, it no longer has the chunky charm that it was loved for. It now sits between a smartphone and feature phone. Which is good, except that Nokia could have done so much more here. For instance, why does the 3310 support 2G only? India, and markets like it are in the midst of a 4G revolution. Wouldn't a 4G Nokia 3310 make a lot of sense right now? Sure, Snake is back, and I assume that it's as addictive as ever. But, there are a million more games in app stores now, all better and even more addictive than Snake. 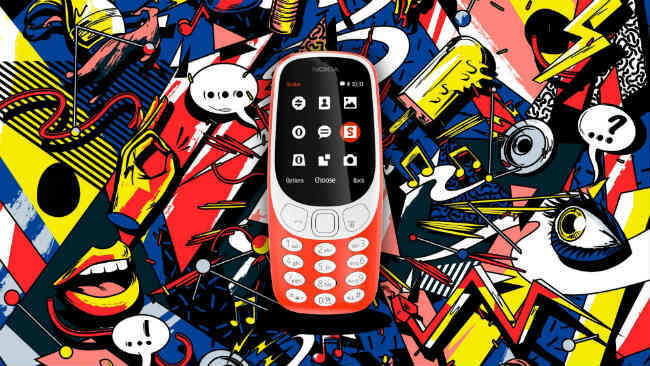 The Nokia 3310 is about two things, much like everything Nokia did - brand and nostalgia. Neither, I think, will make a difference in the market today. After publishing this story, new information emerged, suggesting that Nokia will be making its phones in India. Speaking to Fonearena, Ajey Mehta, India VP, HMD Global, confirmed that the company wants to make Nokia's phones in India from day one. However, one must consider what impact this will have. By doing this, Nokia is certainly taking advantage of regulations in the country right now, however, literally no phone that is made in India has seen a price benefit. Given the fact that phones are simply assembled in the country right now, there's little to benefit any way. Nokia will be able to appease the government, but for users, it is unlikely to make any difference. Making in India is currently more expensive than making in China, Suneet Singh Tulli, CEO, Datawind had said last year, amidst the Freedom 251 debacle. Other industry experts have also suggested that the initiative offers at best a 5% benefit to companies, which will most likely not make it to the user's pocket. It was inevitable that Nokia would disappoint a big section of the market. 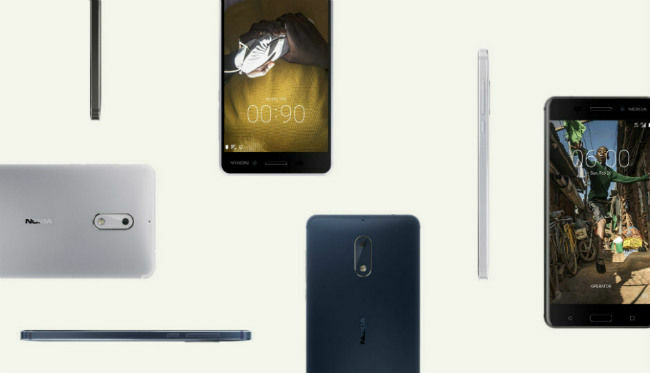 The company’s announcements, from the Nokia 6 earlier, to its recent MWC briefing, have received mixed reactions. Of course, part of the reason for that is because no one really knows how Nokia’s phones are going to turn out right now. However, build and design seems to be the only remnant of the old Nokia we can think of. That, in my opinion, is not enough. Here's the deal - with India, Nokia enters perhaps the most competitive smartphone market on Earth right now. Online retail channels here are overrun with names like Xiaomi, OnePlus, Lenovo and Moto. On the other hand, Oppo, Vivo and Gionee have run rampant in the offline market, so much so that Indian OEMs, which once ruled these markets, are now ailing, sources say. It's tough to see where Nokia fits here. The company is obviously intimately familiar with the Indian market, but so is Samsung, and when it comes to smartphones, Samsung is easier to trust than Nokia, right now. Why? Because Nokia no longer has its excellent customer care presence here, and neither does it have the excellent retail presence that it once had. The company will have to build all of that back, and it seems unlikely, at least to me, that brand alone is enough to do that. MWC was "the return of Nokia", but it seems like the company failed to make any real impact. Nostalgia is good, it's just not as important as we seem to think. Like you, I hope Nokia does well and proves me wrong. The smartphone market today needs brands that consumers can trust. It needs brands that don't take your money and have after-sales support. It needs brands that can provide dependable phones that you don't have to change every year. Here's to hoping that Nokia, in all its nostalgia-driven glory, is able to transcend the limits of the industry. Should i buy samsung smartphones or that of the nokia??? ?